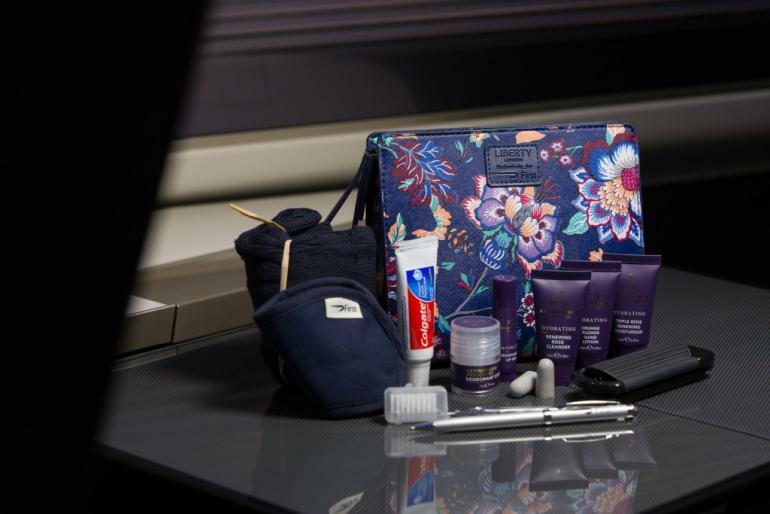 Those who travel first class by British Airways will soon receive revamped amenity kits which are nothing like the ordinary. 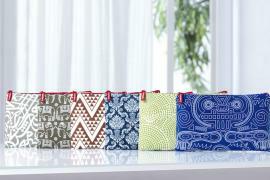 The airline has partnered with Liberty London to create a stylish new range of stacks, termed as ‘washbags’. Each of these bags will flaunt select prints from the brand’s textile archive and will be presented in two separate versions for men and women. 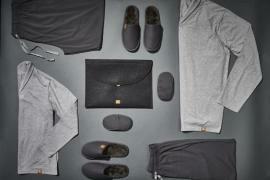 The kit for men will feature a black embossed textured exterior with a printed lining that comes with a paisley motif. 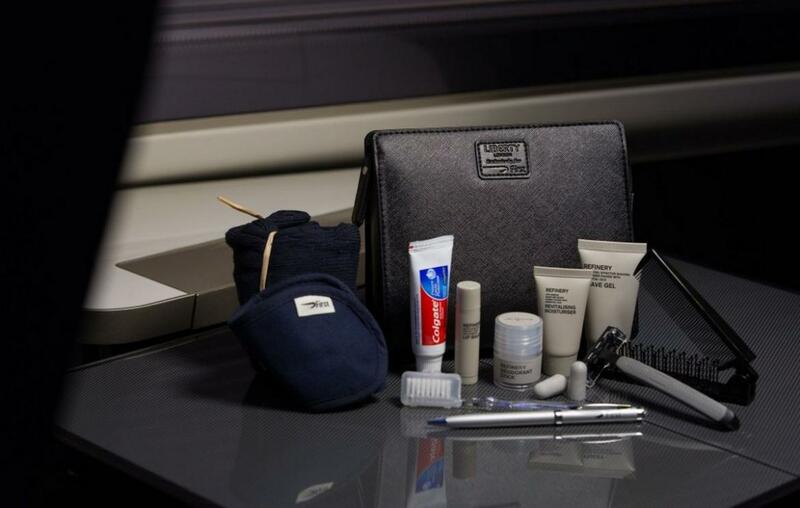 Inside, the traveler can find essentials like lip balm, deodorant, moisturizer, as well as a separate shaving and dental kit. Further, socks and eyeshades will be also form part of the goody bag. 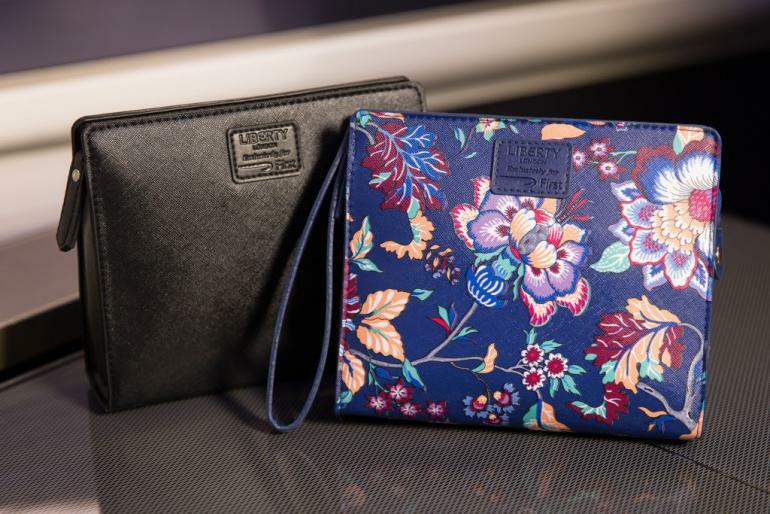 While men will receive an all –black version, women will be offered a rather colorful bag done in an oriental inspired floral print. 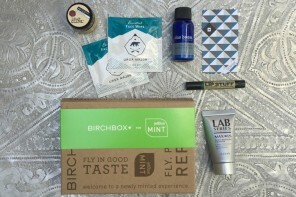 The feminine version too will contain a facial cleanser, lip balm, hand lotion, deodorant, and a moisturizer along with the regular dental kit, hairbrush, socks, and eyeshades. 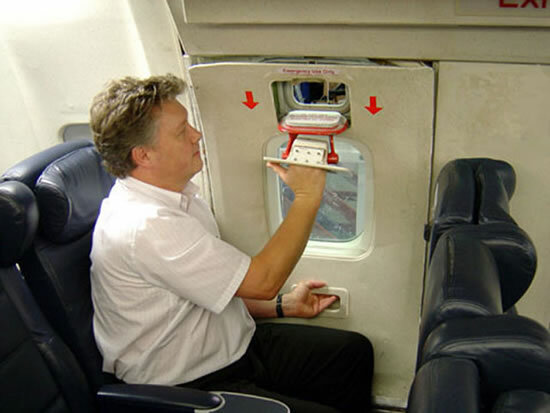 These bags will make their first foray on January 7, 2017 on the Los Angeles – London route, before being introduced to the rest of the airline’s fleet. 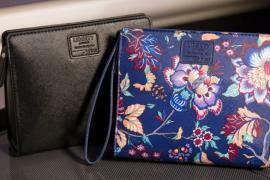 Furthermore, the outer designs of the bags will keep changing throughout the year, enabling customers to take home a new liberty London stack each time. 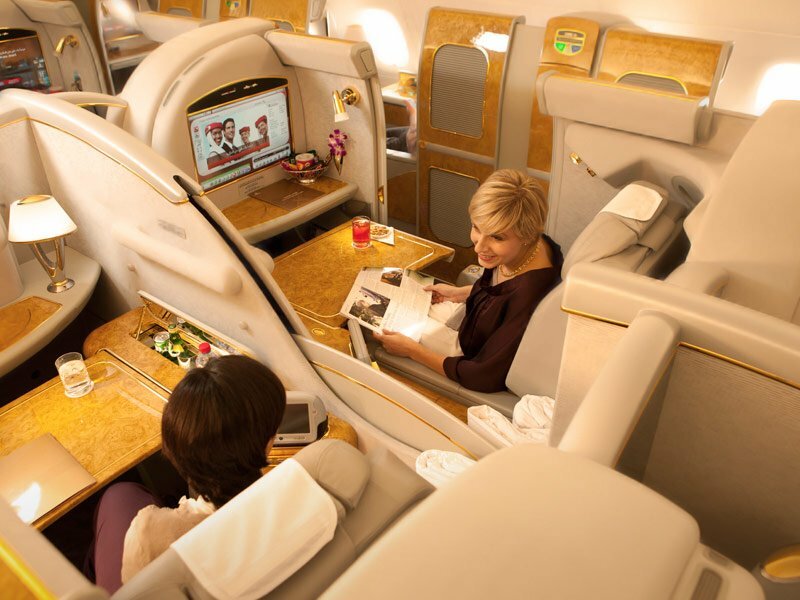 Apart from the novel amenity bags, travelling first class on a British airway flight lets customers get their hands on their own private, spacious suite, a fully flat bed, five star in-flight dinning as well as uninterrupted hours of widescreen TV access. 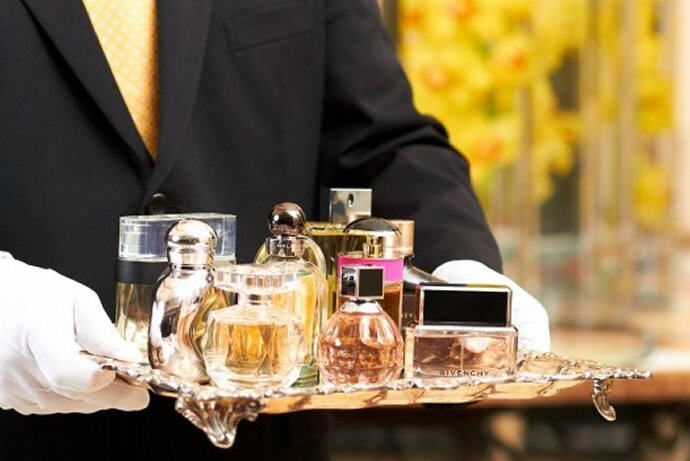 Although the British airways does not require publicity gimmicks, these trendy amenity bags are nonetheless making headlines for it!